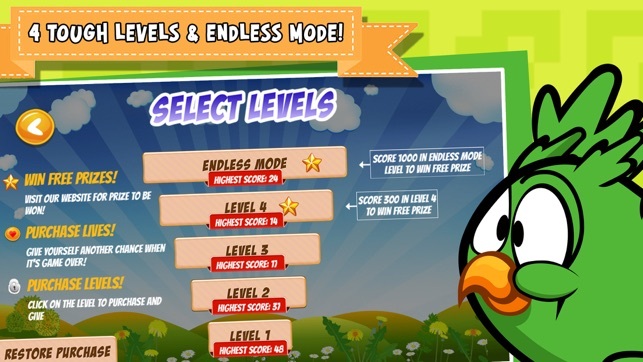 The early bird catches the worm, but these flocks of flappy birds are out of control! 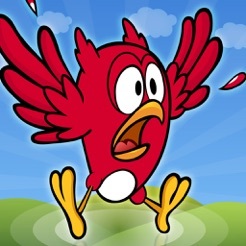 Capture every flying bird and lock them in a birdcage, but be quick and precise - if you lose one, you lose them all! 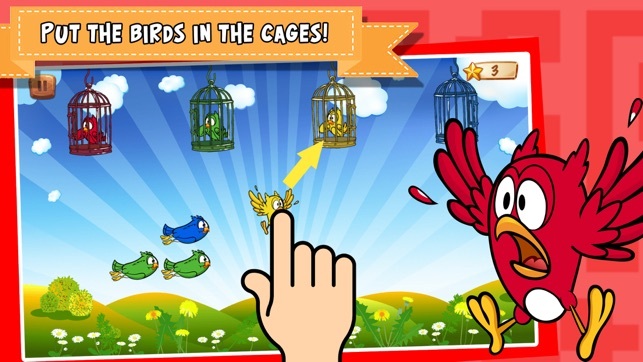 Everyone’s going cuckoo for BIRD CAGE - a FREE flying game requiring quick matching and even quicker fingers. 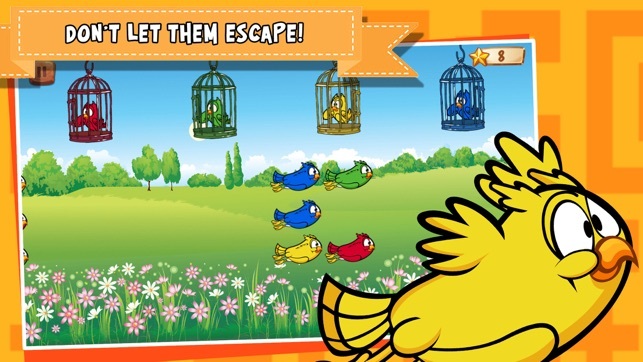 Endless flocks of colorful birds swoop across the sky and you must swipe up each bird quickly and fly them to their matching color cage. What seems simple at first soon becomes a challenge. As you progress in the game the growing flocks of tiny birds fly faster, change color and the cages swing and sway in the wind. 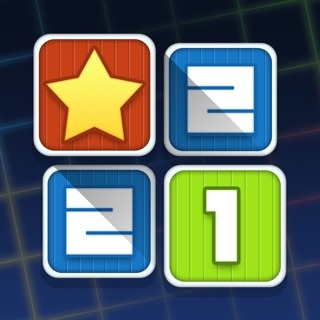 How long can you survive in this challenging and fast-paced arcade game? 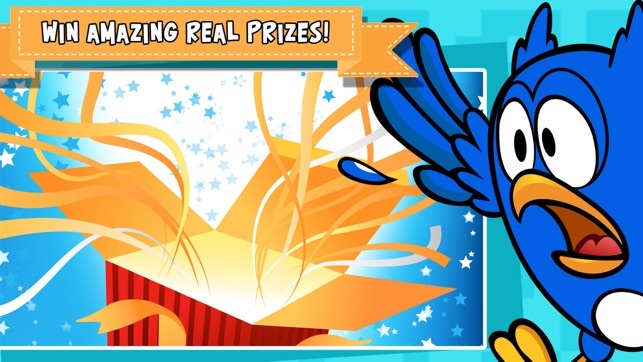 Miss just one bird and it’s game over, but master the game and take home real world prizes like a Fiji Holiday, a brand new car or $10,000 Cash! 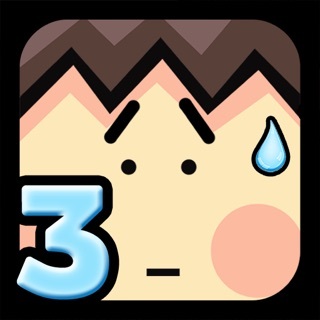 There are 4 challenging levels plus the option for endless gameplay. Catch and cage 300 birds in level 4 or 1,000 birds in the endless level and you’ll wing yourself home with an exciting real prize. 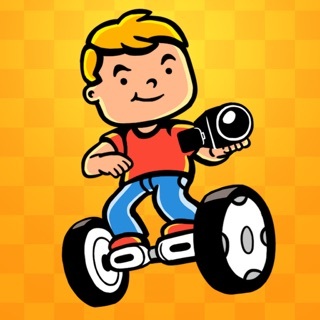 Download BIRD CAGE for FREE and get ready to win. Trying to win that phone. Can't put it down.